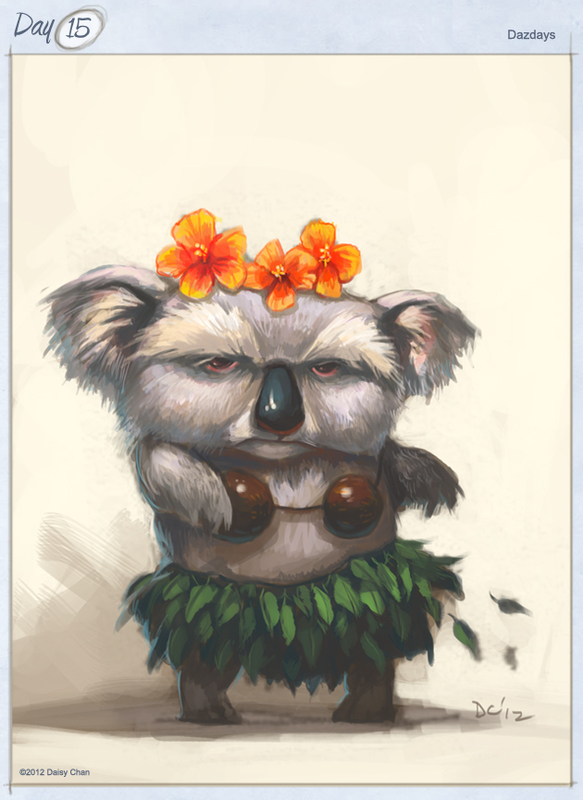 Kohula is trying to fit into a new country and lifestyle in hawaii, but isn’t really enjoying it. The coconut bra isn’t that comfortable. Maybe leaving Australia wasn’t such a good idea.